Jan Jelinek brings us some amazing cuts. Jazz, ambient and deep analog sound all together in an endless journey. loops with dreamy pads with smooth distortions from another, alternative Berlin scene. 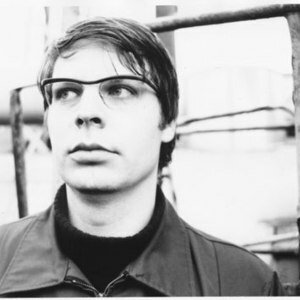 Jan Jelinek aka Farben insists in certain kind of music and he keeps his particular style during many years of production. He is also running the label Faitiche. 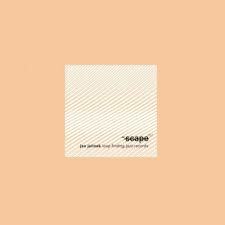 Tonight we pick up a special record by Jan Jelinek released on ~scape on 200, Loop Jazz Finding Records. All the tracks of the LP are characterised by a delicate, spacey atmosphere. Deep, jazzy background with dubby pads. The ambient tracks such as Moire are giving a cinematographic air to the whole album. It seems like a continuum, the evolution of story from the first until the last track, Drift like a modern version of a film noir. The whole album is a must for your record collection.